Fast response snap action single operation thermal fuse. • Phenolic resin case provides high temperature isolation. 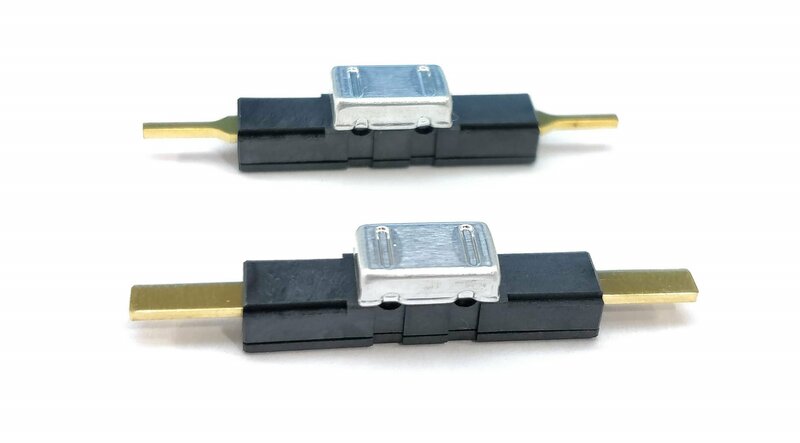 • Ultra-small and high-speed response single operation thermal fuse. • Calibration temperature tolerance ±7℃ as standard, other tolerances available. • Reset temperature is less than -35℃. This prevents the fuse from resetting under normal operating conditions.